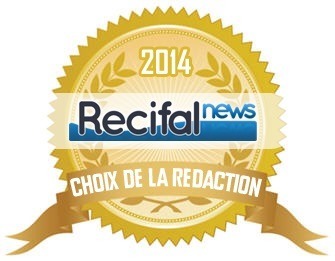 Orphek Azurelite wins one of eight Awards given by Recifical News in France. Of all the aquarium products available each year, the Orphek Azurelite has been chosen as one of the best new products of the year. You can also read the review in English by clicking on the EN links. Orphek is very proud to have one of their products selected as best product of the year by Recifical News. 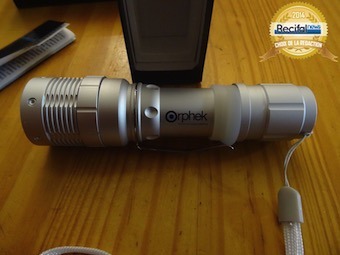 ORPHEK A WORLD LEADER IN AQUARIUM LED LIGHTING ! 9 years ago Orphek set the new standard for LED Lighting products for reef aquariums by developingemitters providing the best PAR/Watt, offering solutions with the highest PAR output. By launching groundbreaking technologies our company gained respect and recognition as a leader in Aquarium lighting technology and innovation for reef aquariums lights.